Discussions Magazine Music Blog: The Return of ADAM ANT! The Return of ADAM ANT! 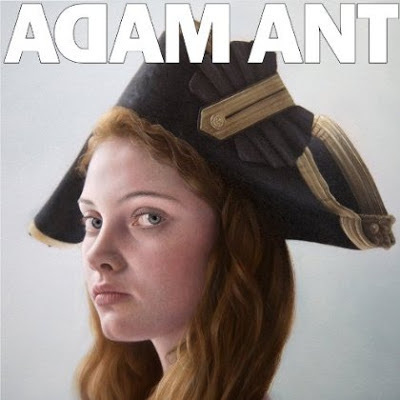 UK Pop icon Adam Ant returns with his first album in 18 years! Features the single "Cool Zombie"